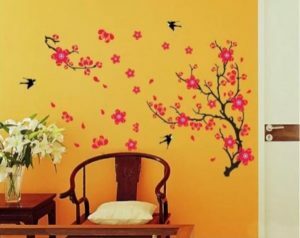 PVC Vinyl stickers to decorate your house and office space walls. Various themes for all taste to choose from. Buy PVC Vinyl Sticker starting from Rs.69 only at Flipkart.